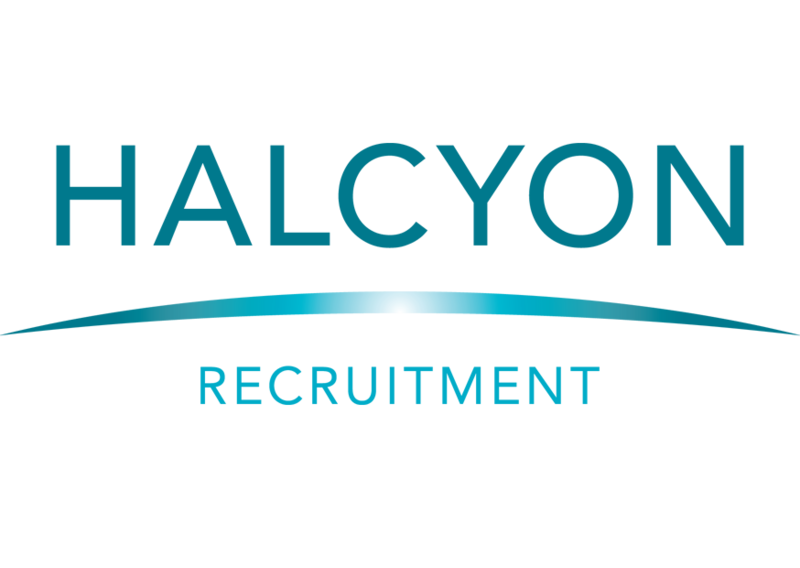 Welcome to Halcyon Recruitment where we offer employers and candidates alike a distinctively focused, personable, confidential and tailored service of the highest calibre. We have a diverse client base which includes ship owners/operators, ship managers, trading and commodity groups, shipbrokers, private equity companies, law firms, P&I clubs, ship registries, classification societies, ship agencies, marine service companies, bunker traders, software firms and professional industry organisations. Check out our jobs, our testimonials page and, if you are a jobseeker, please register as a candidate or log in to your account. Alternatively, contact us directly to see how we can assist you.